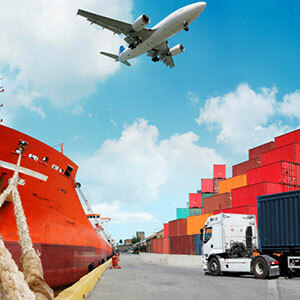 With years of experience and rich accumulated expertise, CKB has established an extremely reliable global freight forwarding service that offers a highly responsive and assured service to customers across India and the world. Offering a comprehensive standard or tailor made service CKB with its experienced team ensures that every cargo is delivered with the utmost attention to safety, deadlines, as well as cost concerns. 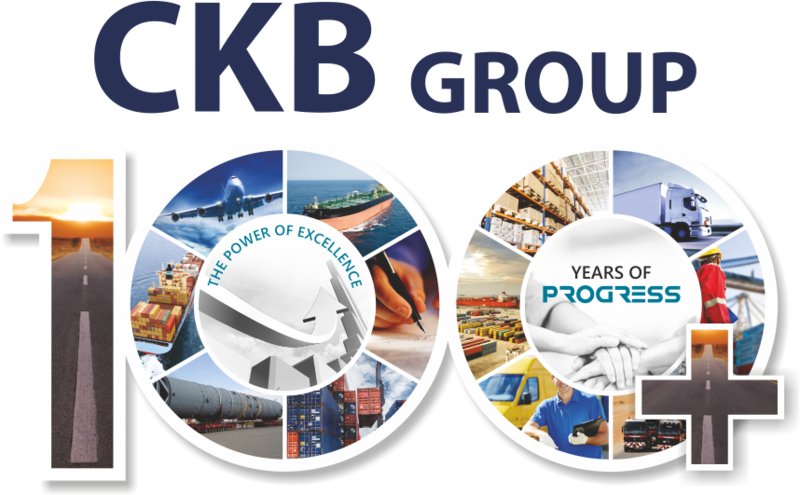 Having built up a global network of agents who are located at important port cities and business hubs, CKB can swiftly access a variety of services across surfaces and modes of transport, to facilitate a faster and almost seamless freight forwarding experience to customers across markets and time zones.